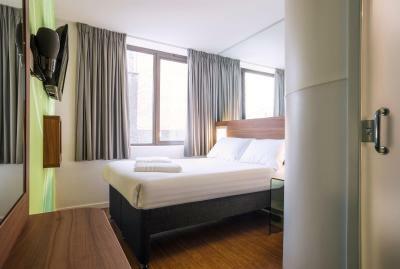 Lock in a great price for Point A Hotel London Kings Cross – St Pancras - rated 8.1 by recent guests. 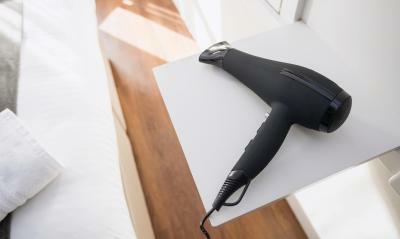 It was clean, pleasant, the staff were friendly, a really convenient location! 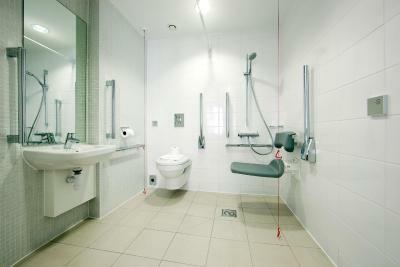 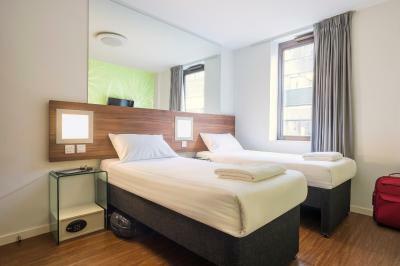 The hotel is really clean and modern and is located just 10 minutes walk from the train stations and underground. 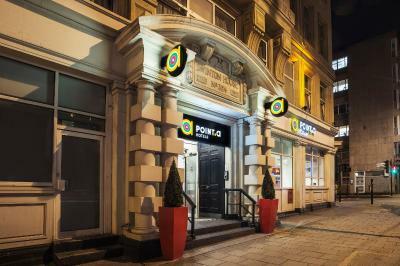 The staff are really friendly and helpful and welcoming. It was our first time in London and we had a great time. 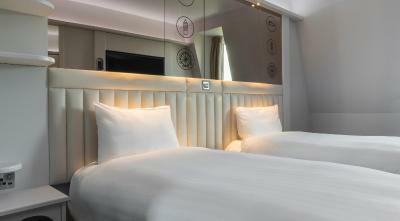 We will definitely stay at this hotel again. 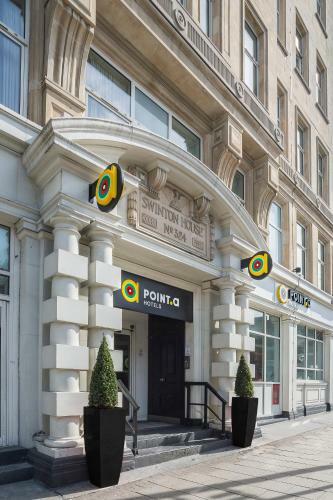 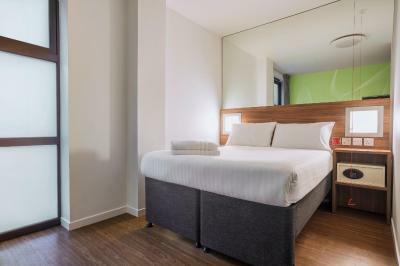 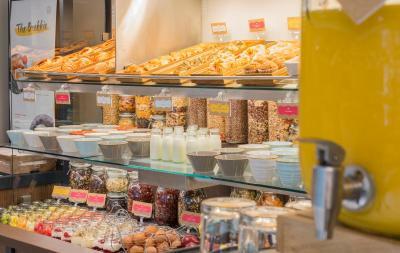 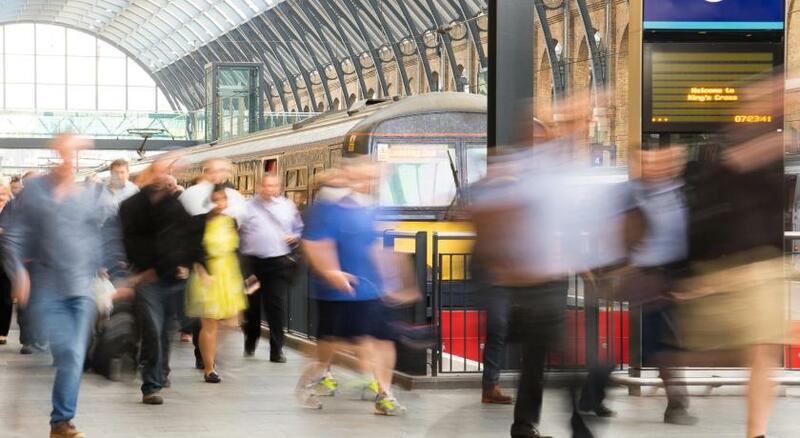 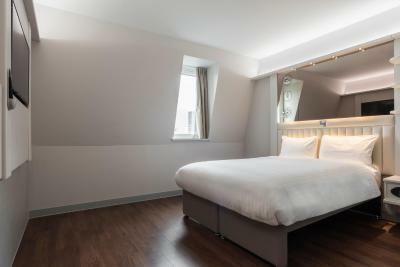 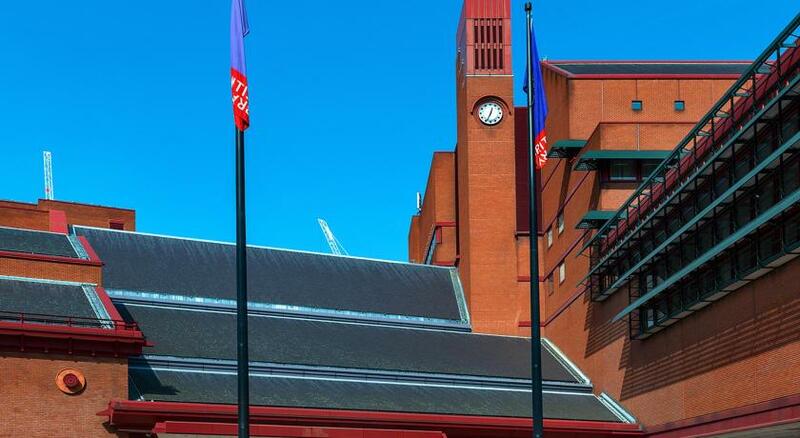 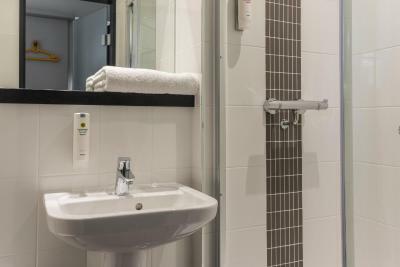 Point A Hotel London Kings Cross – St Pancras is situated a 5-minute walk from King’s Cross train station, 1.1 miles from British Museum and 1.3 miles from Dominion Theatre. 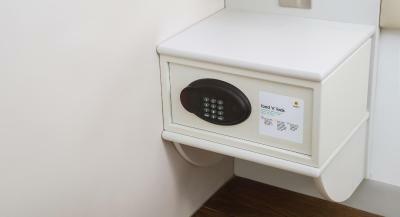 The hotel offers free WiFi throughout the property. 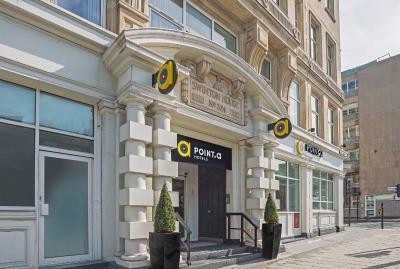 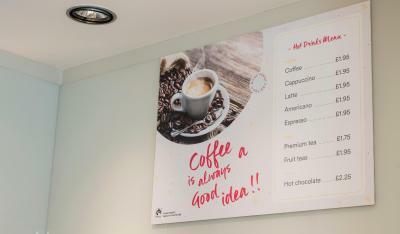 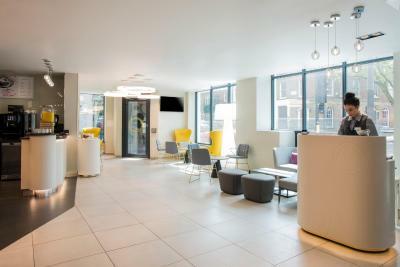 Point A Hotel London Kings Cross offers a 24 hour reception and contemporary lobby area where guests can continue to make use of the the high-speed WiFi, enjoy the continental breakfast served each morning and coffee and snacks provided throughout the day. 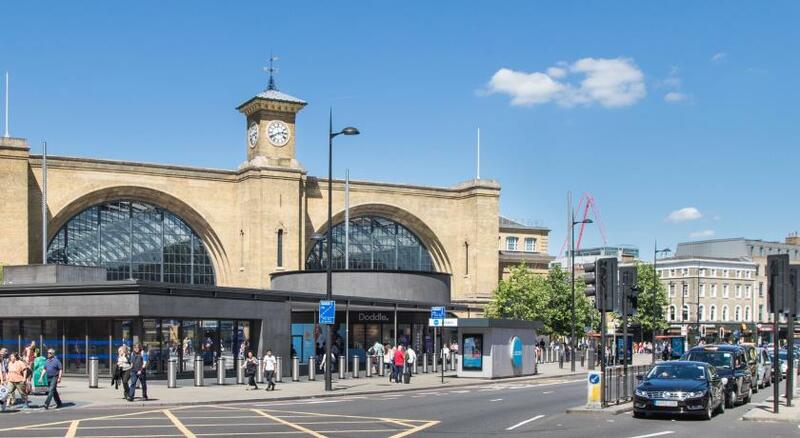 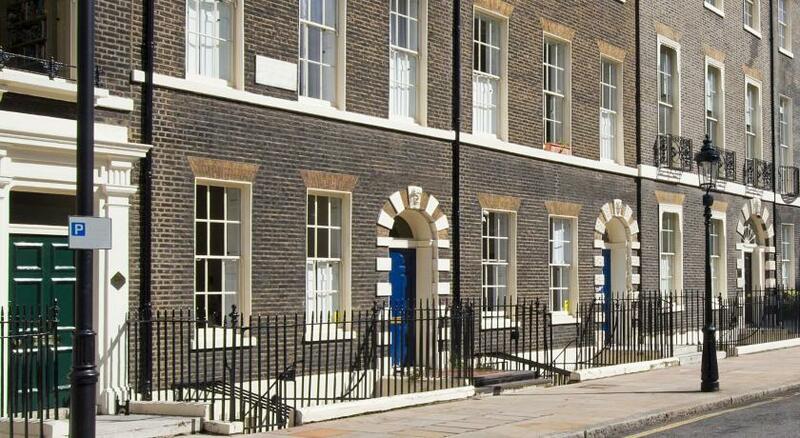 The property has great transport links, being just 750 yards from Kings Cross St Pancras Underground Station, Kings Cross National Rail and St Pancras International Station. 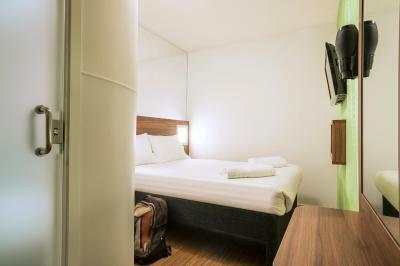 Heathrow Airport can be reached within one hour via Paddington train station. 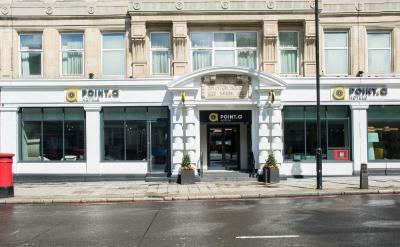 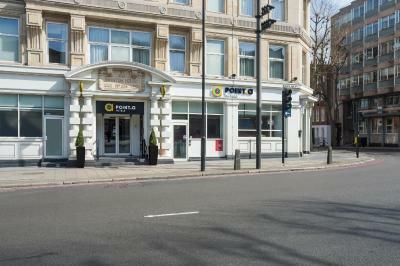 Point A Hotel London Kings Cross – St Pancras has been welcoming Booking.com guests since 18 May 2016. 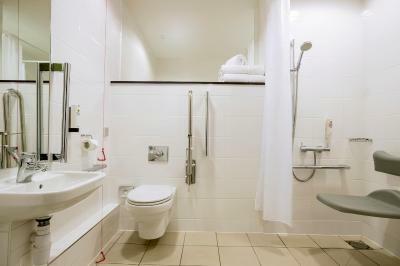 This double room has air conditioning and an en suite bathroom. 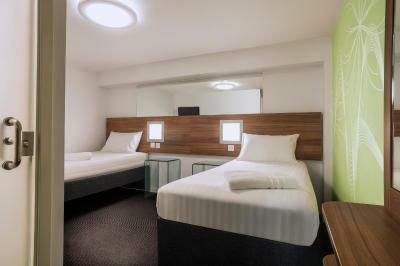 This smaller double room has air conditioning and an en suite bathroom. 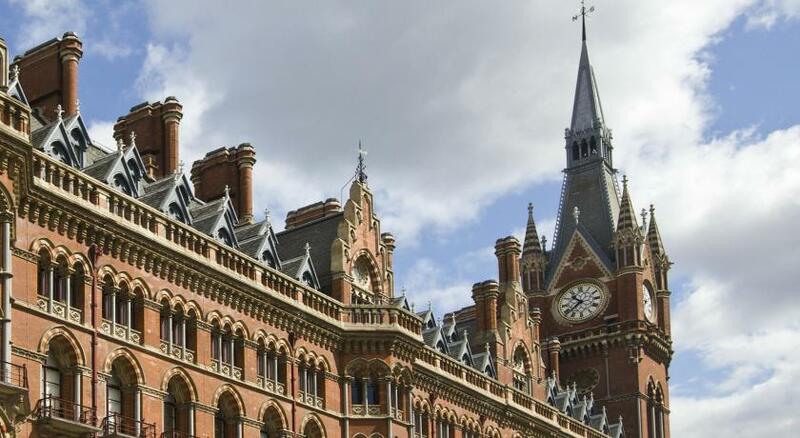 House rules Point A Hotel London Kings Cross – St Pancras takes special requests - add in the next step! 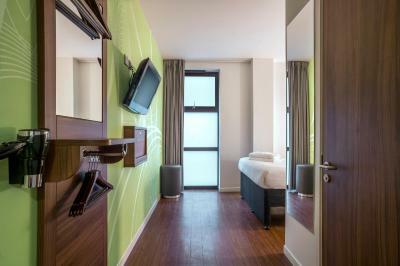 The rooms are very small for the pricing. 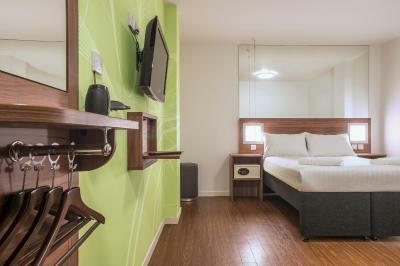 Also, we have to pay for each piece of luggage for temporary storage, this is service is for free in other hotels. 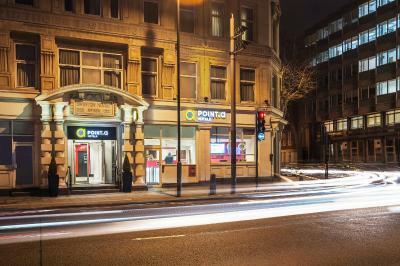 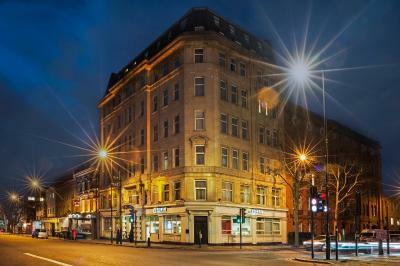 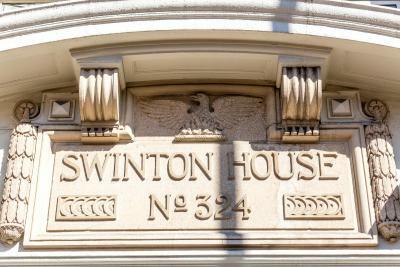 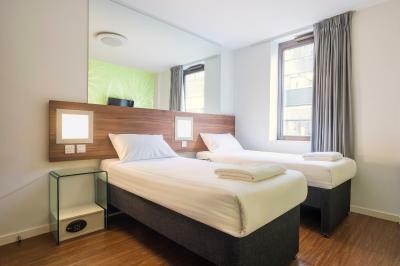 Hotel located near King's Cross, a major transport hub in London and at walking distance to major London attractions. 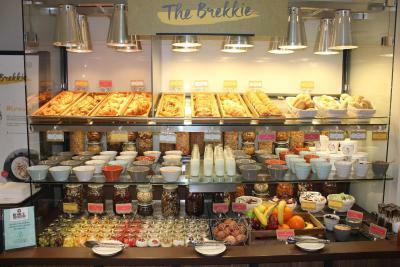 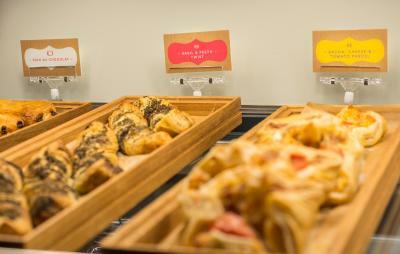 Breakfast is good and fresh. 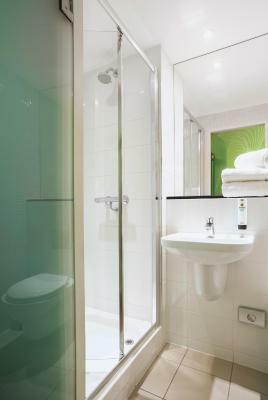 The room was un the basement with no windows and was very cosy considering it was an accessible room.